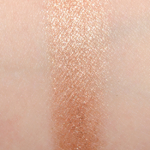 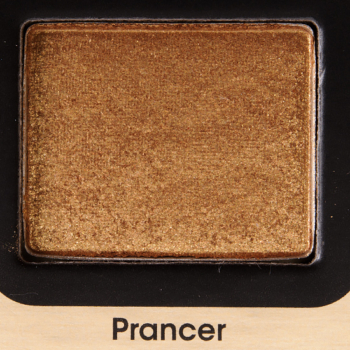 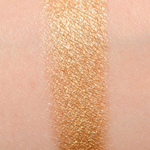 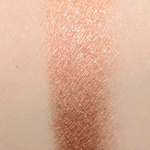 Too Faced Prancer is a warm copper with a frost finish that is limited edition and retails for $16.00. 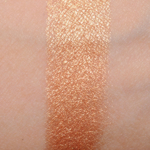 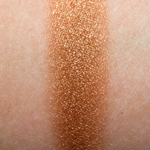 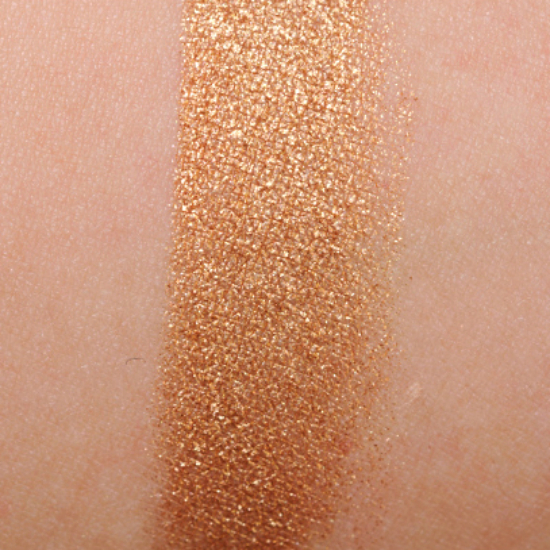 In comparison, MAC Retrospeck #2 is a warm copper with a frost finish that is limited edition and retails for $17.00. 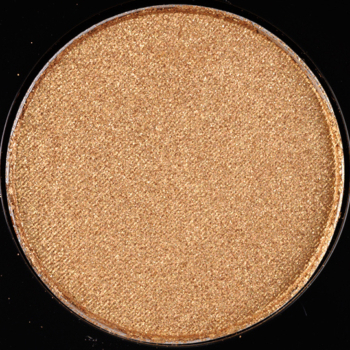 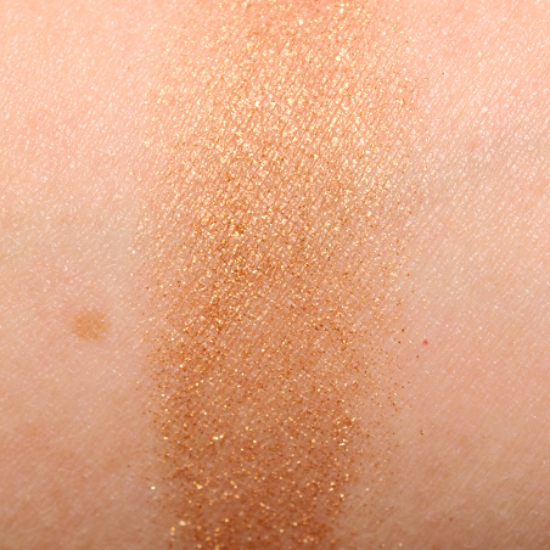 MAC Retrospeck #2 is 95% similar — it is more pigmented. 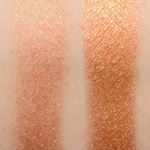 How similar is Retrospeck #2 to Prancer?